2013 new Superman hand painted shoes. The newest canvas sneakers hand painted for men and women on www.shoemycolor.com. 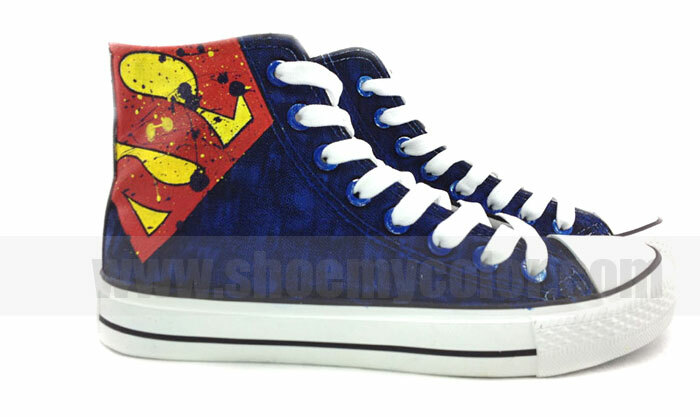 Wallpaper and background images in the Superman club tagged: superman superman logo superman shoes hand painted shoes fashion sneakers 2013 new shoes custom converse.